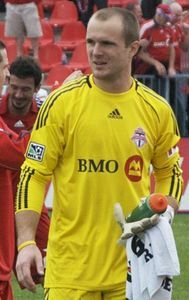 The following players have played over 100 games for Toronto FC in all competitions. Sebastian began his career in the Juventus youth system where he was touted as a top prospect alongside midfielder Claudio Marchisio. In 2005-06, Giovinco was part of the club’s Campionato Primavera winning side. That same year the club reached the final of the Viareggio Tournament, one of the biggest youth football tournaments in the world. Giovinco made his professional debut for Juventus while the club was in Serie B on May 12, 2007 against Bologna; where he topped off his debut with an assist in a 3-1 win for Juventus. In July 2007, Giovinco was sent on loan to Italian side, Empoli F.C. With Empoli, he scored his first goal in Serie A on September 30, 2007 in a 3-1 victory over Palermo. At the conclusion of the season Empoli were relegated and Giovinco returned to Juventus, where he would remain for two more seasons (2008-09 and 2009-10). He scored his first goal for Juventus on December 7, 2008 from a free kick against Lecce in a 2-1 victory. Giovinco was again sent on loan to Italian side, Parma F.C. in August 2010. Parma held an option to purchase 50% of his contract at the end of the loan agreement. Giovinco’s impressive form for Parma saw him earn his first call to the Italian national team. After his first season at Parma, the club exercised the option to purchase half of his contract; he would remain at Parma for the 2011-12 season. That season Giovinco finished as the club’s leader in goals (15) and assists (11) in Serie A play. In two seasons at Parma, Giovinco made a combined 70 appearances, scoring 23 goals, and added 22 assists. In June 2012, Juventus purchased the 50% of Giovinco’s contract back from Parma, returning him to Turin for the 2012-13 season. In his first season back at Juventus, Giovinco played a key role in the club’s progression to the knock-out stages of the UEFA Champions League for the first time since 2008-09. Giovinco scored his first UEFA Champions League goal against FC Nordsjaelland during the group stage, which Juventus won 4-0. To date, Giovinco has earned 23 caps and has scored one goal for the Italian national team. He earned his first cap for Italy on February 9, 2011 in a friendly match against Germany. Giovinco was part of Italy’s second place finish at the UEFA Euro 2012 tournament. He scored his first international goal against Japan in the 2013 FIFA Confederations Cup; where Italy went on to win the Bronze medal. In addition, Giovinco has represented Italy at every level since U-16. In 2008, Giovinco was named “Player of the Tournament” at the Toulon Tournament, where Italy defeated Chile in the finals. Giovinco also represented Italy at the 2008 Summer Olympics in Beijing, China and at the 2009 U-21 European Championship. 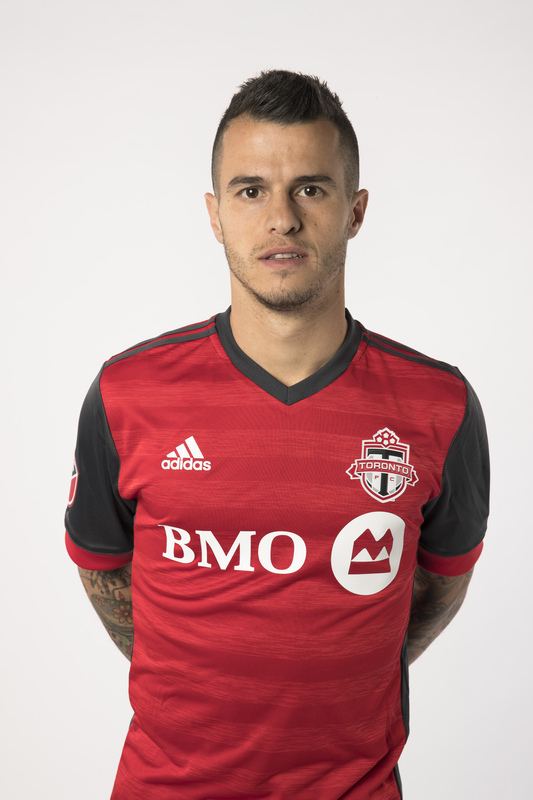 Seba and Toronto FC could not come to an agreement on a contract extension prior to the 2019 season and eventually he was transferred to Saudi Arabian side Al-Hilal for an 'undisclosed fee' rumoured to be between $2m and $3m. 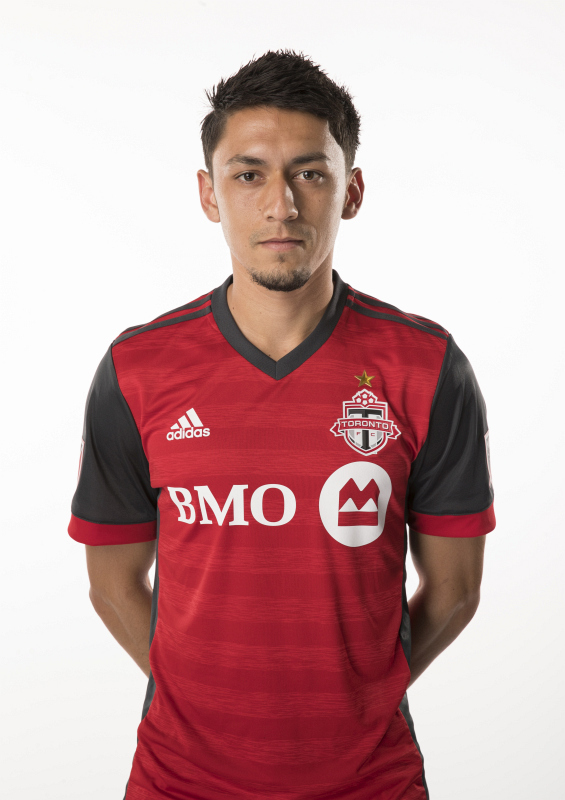 Came to TFC: Jan 19th 2015. Jozy began his professional career with the then MetroStars (now New York Red Bulls) after being selected seventeenth overall in the 2006 MLS SuperDraft. In two seasons, Altidore made a combined 41 appearances, scoring 16 goals in MLS regular season and playoff matches. He was transferred to La Liga side Villarreal CF on June 4, 2008. Altidore became the first American player to score in La Liga, when he scored against Athletic Bilbao on November 1, 2008. In January 2009, he was loaned to Spanish Segunda División club Xerex CD. 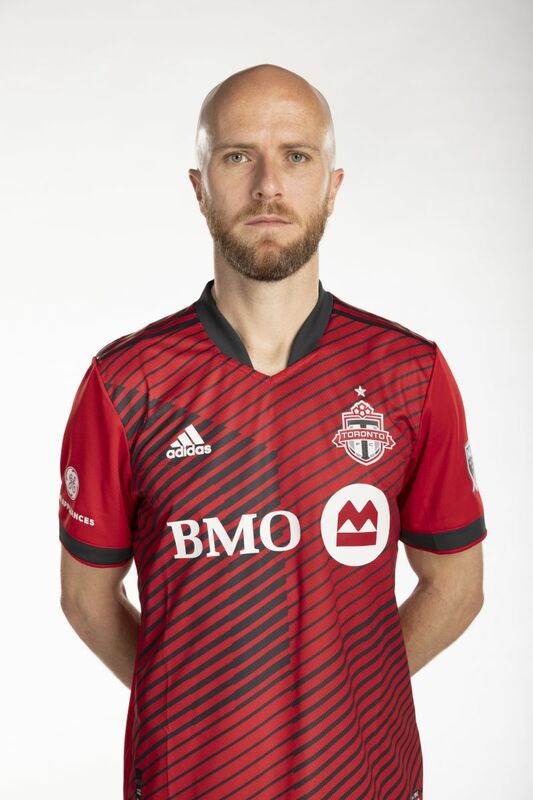 Due to surgery on his toe, Altidore did not make an appearance for the club. Following the conclusion of his loan, Altidore joined English Premier League side, Hull City A.F.C. on loan for the 2009-10 season. With Hull City, Altidore made a combined 31 appearances and scored two goals. In January 2011, Altidore joined Turkish Süper Lig club, Buraspor on a six-month loan. He made 12 appearances for the club and scored one goal. 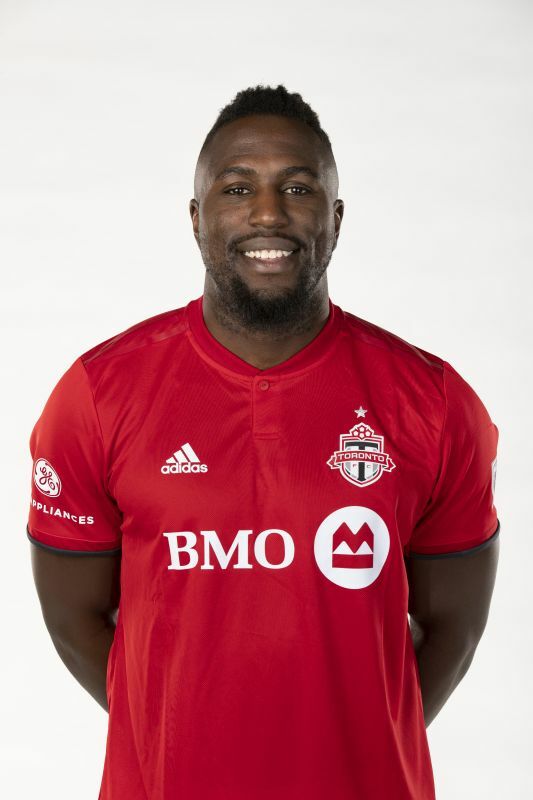 Altidore signed with Dutch Eredivise side, AZ Alkmaar on July 15, 2011 and remained with the club for two seasons, making a combined 93 appearances and scored 51 goals for the club. He was part of the club’s 2012-13 KNVB Cup winning side, and finished as the tournament’s leading scorer. That same season Altidore set the record for goals scored by an American playing in a European league with 31. Altidore was later sold to Sunderland on July 5, 2013. To date, Altidore has earned 108 caps with the United States national team, and has scored 39 goals for his country. He earned his first cap against South Africa in November 2007, coming on as a substitute. Altidore became the youngest player in Men’s U.S. national team history to score a hat-trick at the age of 19, on April 1, 2009 in a 3-0 victory over Trinidad & Tobago. Altidore was part of the U.S. side in the 2009 FIFA Confederations Cup squad; and scored the game winning goal against Spain in the semi-finals. He was also part of the U.S. squads in both the 2010 and 2014 FIFA World Cup squads. In addition, Altidore scored in a record five consecutive matches from June 2 to August 14, 2013 for the U.S. national team. Went to: FC Cincinnati. (TFC received $200000 GAM, $100000 TAM and the #1 spot in the allocation order. 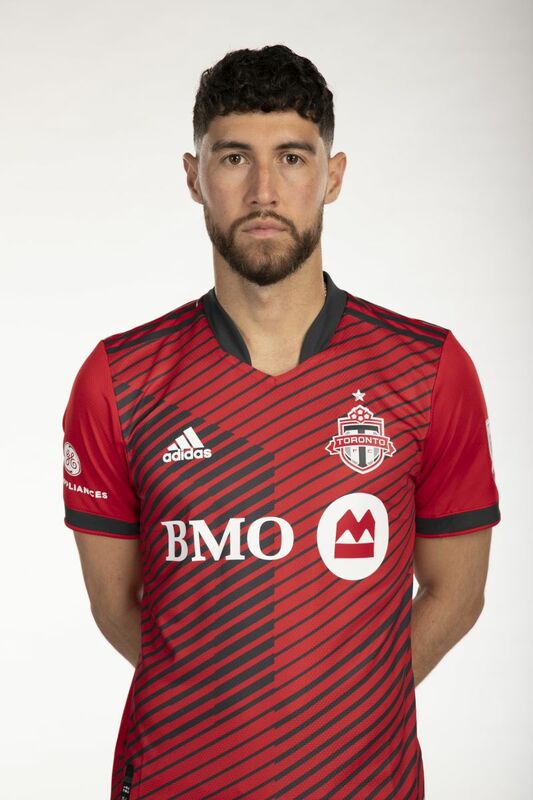 The following players have scored over 50 goals for Toronto FC in all competitions. 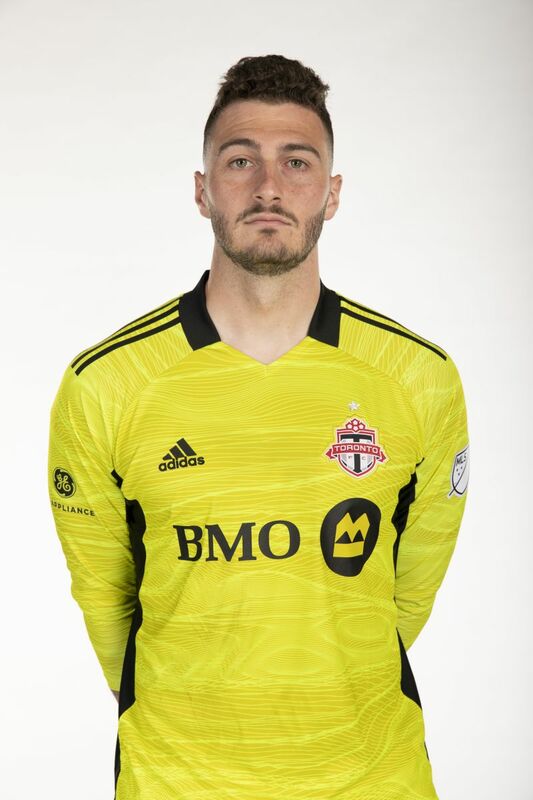 The following goalkeepers have kept over 20 clean sheets for Toronto FC in all competitions.